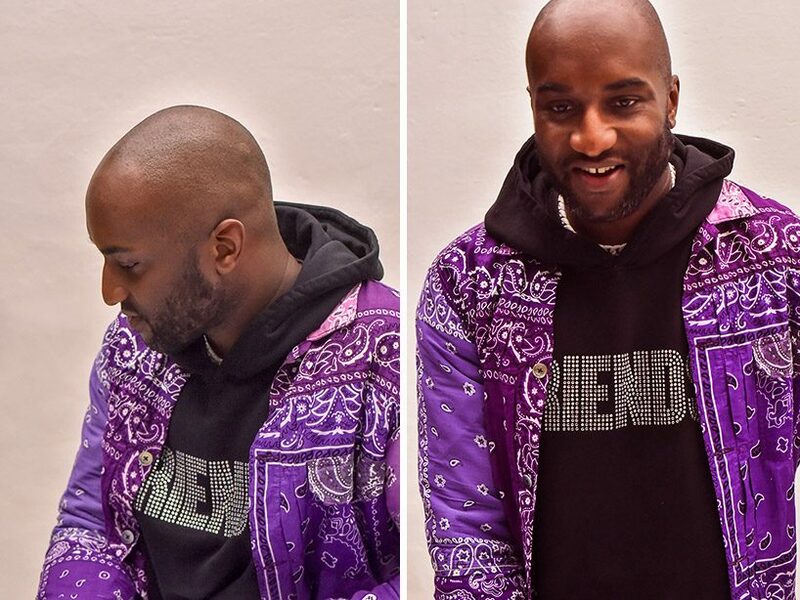 meet virgil abloh — the chicago-born polymath, off-white founder and newly-appointed louis vuitton menswear creative director. 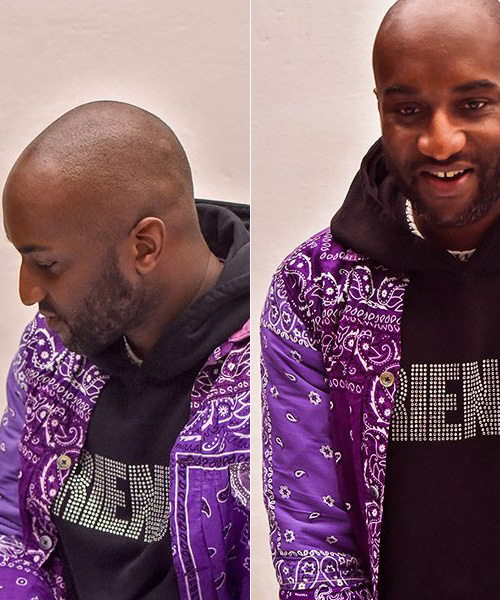 featured on time magazine’s most influential people of 2018, abloh has had quite a year that has taken him all around the world, showcasing not only his fashion collections but also his love for music with his DJ sets. 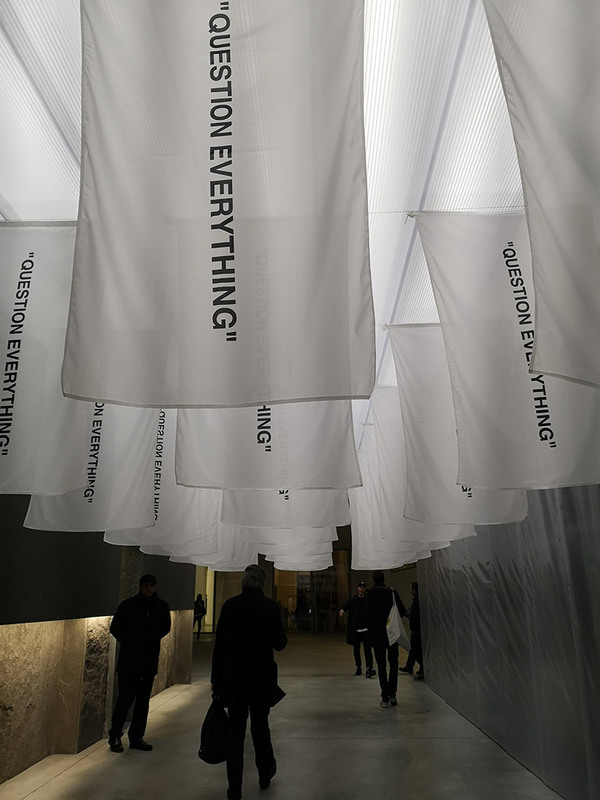 last week, the creative engaged in a public talk at milan’s spazio maiocchi where he stated his manifesto for ‘streetwear as the next global art movement’. 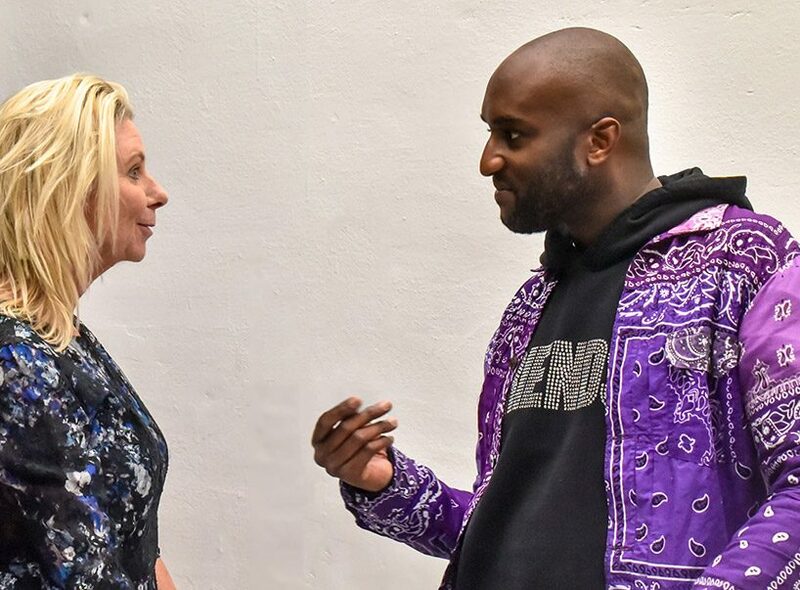 designboom caught up with abloh to discuss this sentiment among young people as a way of making across disciplines, and the new renaissance which is breaking the barrier between high culture and real life. designboom : does bad design make you angry? 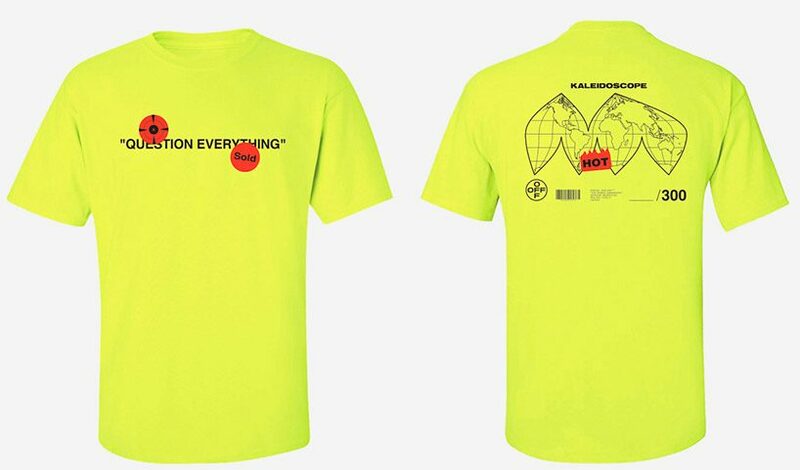 virgil abloh : bad design… not at all! obviously everyone is chasing good design, but often bad design inspires me… bad design makes you stop and question stuff… and sometimes, bad design might even be better (laughs). DB: have you an example for this? DB: you pursued a master’s degree in architecture from the illinois institute of technology. do you have any plans to work on large scale projects like skyscrapers or office towers? VA: yeah, maybe. my MCA exhibit is going to showcase my architecture graduate thesis from 2003, so that’s a start in that direction. I get labelled a lot of things, but the only thing I feel like I really am is an architect. VA: yeah, that was 20 minutes ago (laughs). you know, architecture is always in my mind. the illinois institute of technology has a mies van der rohe curriculum, rooted in the bauhaus, etc. and that’s what the whole premise was. 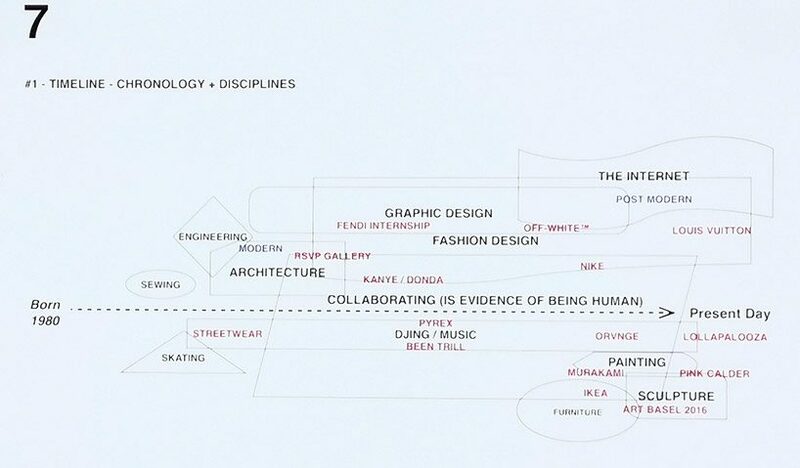 it’s only in the modern sense that everybody started categorizing: architect/researcher, interior designer/landscape architect, industrial designer/painter, graphic designer, …they’re all just terms. you get titled this and you can do that. you could be a writer, you could be a painter, but architecture to me is a term for all things, holistic design, having a point of view. 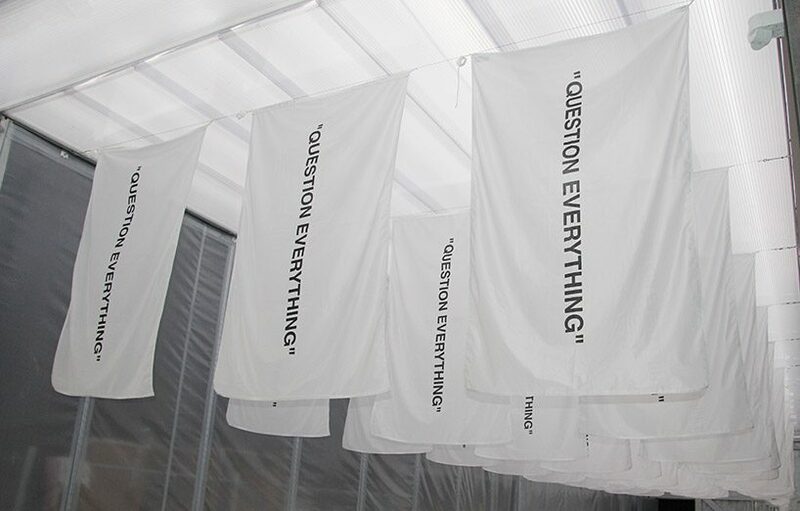 DB: you have had some conversations in the past with rem koolhaas. what can you learn from him, and conversely, what do you think he is able to learn from you? VA: I think that even though the fact that he is him — a notable architect — and I am I, it doesn’t make any difference from two regular people sitting next to each other on the train. even if they don’t converse, or if they do, they’re learning from each other by their proximity. what I appreciate about him is that he has changed the course of contemporary architecture within his lifetime with his own practice, and those are the types of things that I strive to do in my own body of work, to the point we’re working together. 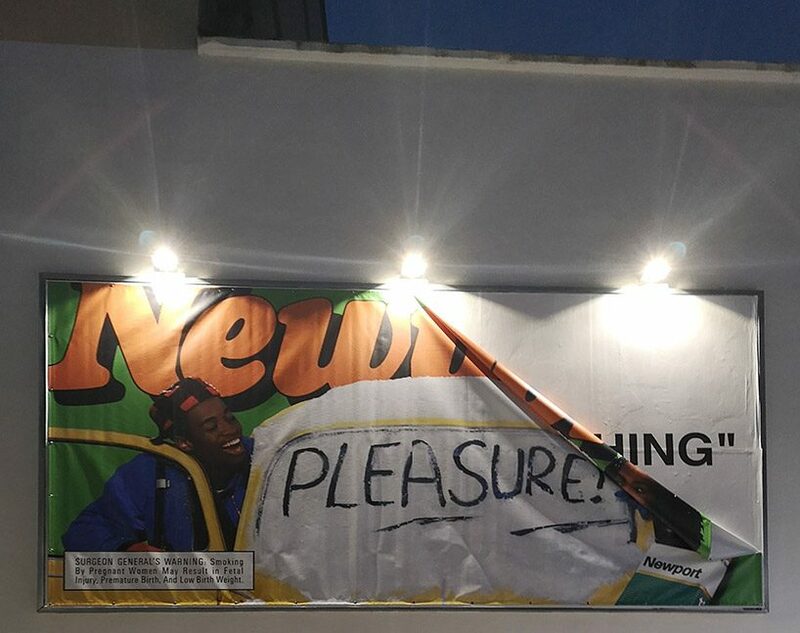 the billboard cigarette advertisement that I was used to growing up with in chicago is a projected image of ‘black culture living life’ very much. 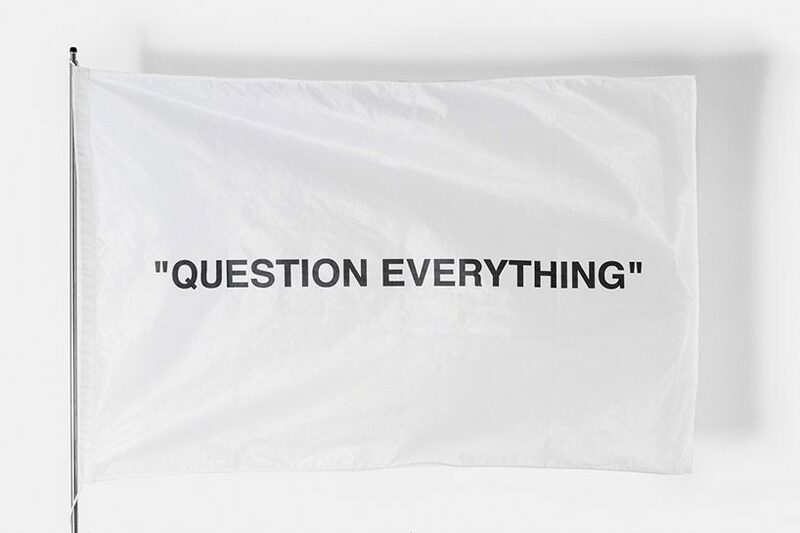 behind that image that’s peeling off the wall is a white page that says ‘QUESTION EVERYTHING’. DB: historically cities have been planned around the people who use them, giving them access to water and places to accommodate cars etc. cities are born out of necessities in some way, how do you imagine the city of the near future? VA: obviously being reliant on new technologies as much as old cities were reliant on contemporary, archaic technology. and we’ll have more environmental concerns. I think the world will start to show signs of its new shape with less fixed infrastructure. also, I’m interested in interiors… I’m working on a project with a large scale furniture company that revolves around mobile homes. I’m interested in what the future living space looks like. you know, from a le corbusier sense – the home is a machine for living – that framework where a bedroom is just as much as a kitchen, just as much as a living room, as a closet. I’m excited to see what fast WIFI and devices of ordering food and things are going to shape. what a kitchen is of the future… how much that unit size changes from what it used to be. also, being a landlord might be a different thing. being a developer, being an architect, it all might be a totally different thing into the future, at the pace that it’s obvious that technology is informing us. spazio maiocchi is a new social space in milan where art, design and fashion blend to shape new cultural experiences – founded by slam jam and carharrt WIP, with the intention of fusing together the arts and social gatherings. hosted in a former garage of over 1000 square meters, the space was renovated and repurposed by architect andrea caputo, while its visual identity and digital presence are designed by bureau mirko borsche. 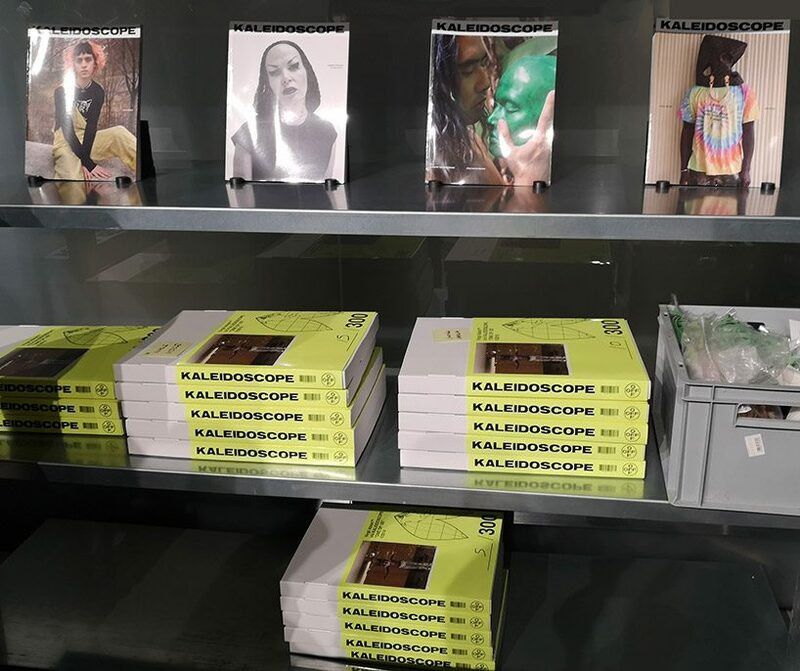 founded in 2009 in milan, KALEIDOSCOPE is one of today’s most innovative magazines of contemporary art and culture, and a creative studio active at the intersection of creative fields. 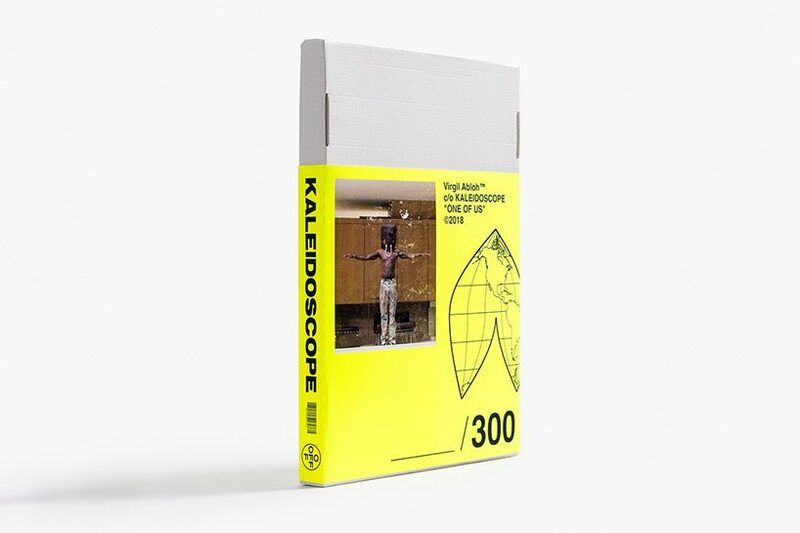 combining competent authority within the inner circle of art professionals, with visual audacity appealing to a wider audience from all creative industries, KALEIDOSCOPE became a meeting place for a global community of artists and creators – with a keen eye on new generation readers.